Boris Alvadjiev graduated from Vocational High School of Tourism Prof. Dr. Asen Zlatarov” Plovdiv in 2006. He then decided to follow his biggest passion – computers. 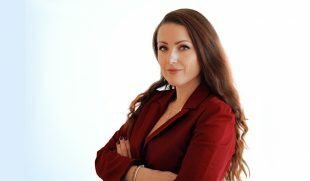 After having graduated from high-school, Boris Alvadjiev enrolled in University of Plovdiv “Paisii Hilendarski” with a Bachelor’s Degree in Business IT. 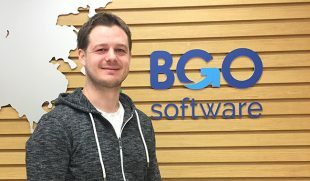 Motivated by the fast development of the IT industry and modern technologies, Boris decided to speed up his learning and signed up for our free programming courses at Web Academy Plovdiv in 2015. In just couple of months, he earned 2 certificates – one in Front-End for beginners and another one in Front-End for advanced students. 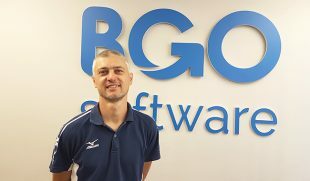 The skills and the know-how which he acquired landed him an interview at BGO Software where he currently works as a Junior QA Analyst. I have been part of the company for over a year now. 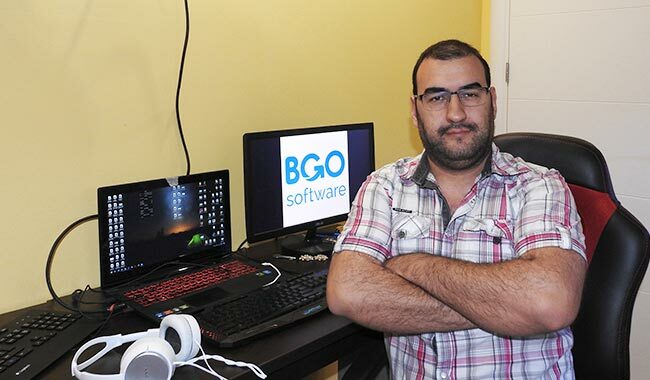 I was still unemployed and I was in my 3rd year of university when I applied for an open position and later on got a call for an interview at BGO Software. The skills which I acquired at Web Academy helped me in securing the job. So here I am! Clearly understanding the tasks without wasting any time and convincing developers (regardless of how rarely it may happen) that something really is a bug. I believe it is really crucial to be able to understand each and every task, to communicate with the rest of the team and to use solid logic. As a QA Analyst, tell us what it is like to be one. It’s like being super observational and it involves a lot of writing. As a QA Analyst, I have to pay attention to details and stay focused. The 3 things I cannot work without are computer, internet connection and coffee.